Heidi Zebro is what most consider to be a native to Arizona; moving here from Connecticut as a Sophomore in High School. She spent most of her career in advertising and marketing, starting out by working her way up the corporate ladder at Arizona’s largest newspaper and ending by owning and publishing her own industry trade publication. 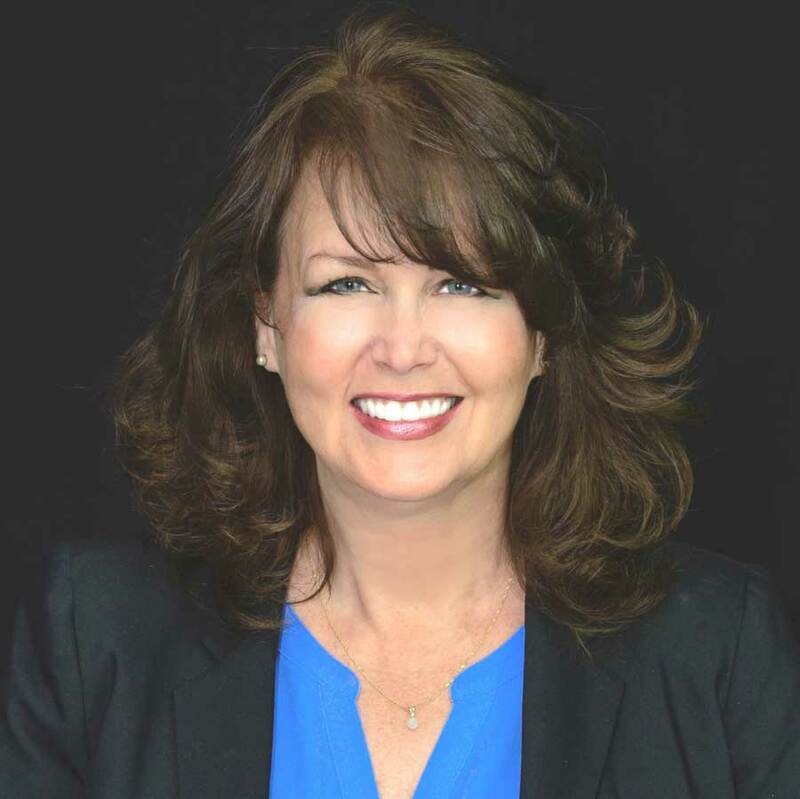 At this time Heidi is currently the Business Relationship Manager at On Q Financial, the mortgage company that has offices in twenty-eight states and headquartered in Scottsdale Arizona. She has previous experience in business management, as she has worked at two locally-owned real estate offices! Heidi is known for sales and business, but focuses on building strong relationships inside the real estate industry. Her passion for leadership has evolved to being one of the driving forces behind several projects and annual events in the Phoenix Metropolitan area. Why work with an On Q, Gilbert Mortgage Consultants? Our experienced Mortgage Consultants are the very best in the business; customer service and understanding the importance of getting the loan closed smoothly and on time is our mission. Back that up with an extensive product line and it is no surprise On Q Financial is one of the fastest growing mortgage companies in the East Valley. Our Mortgage Consultants averaged $18.1 Million in volume & 67 units in 2016, and together, we’ve funded over $2.8 Billion in loan volume. Layers are only good on cake(s). We have a flat organization with direct lines of communication to decision makers to get results FAST. On Time Closing Guarantee – We Back that Up! We’re 100% retail-focused and a Tier 1 Lender. First-Class Marketing Support from our in-house marketing team to support YOU!